A PC game controller emulator. 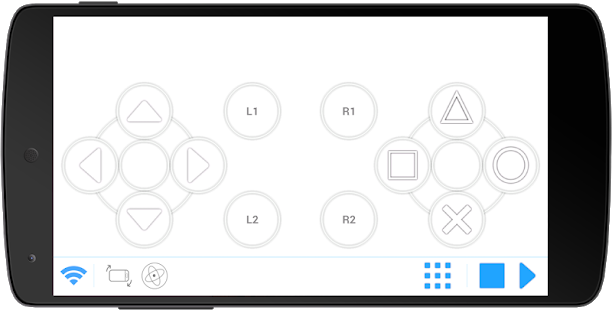 Transform a smartphone into a gamepad controller. 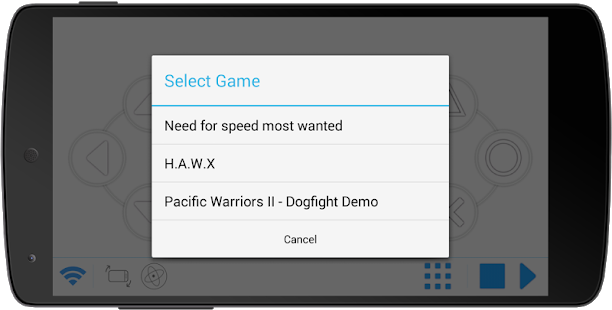 Establish a Bluetooth or Wi-Fi connection, access the list of games the app supports, accelerate or otherwise adjust speed, calibrate mouse gesture recognition, etc. Control Windows settings as well. Free-to-play mobile strategy game set in the Terminator Genisys universe. A realistic mobile pool game. An all-in-one game emulator that lets you play classic games.